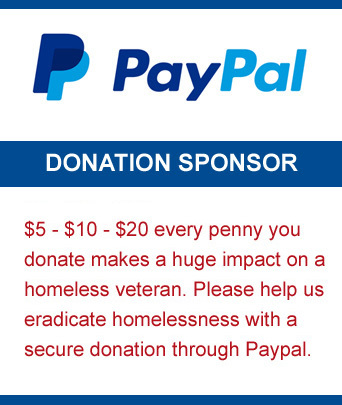 Our Organization is comprised of Veterans helping Veterans overcome the challenges of homelessness. Our Goal is to eradicate homelessness for our Veterans using multiple resources to support the transition from the street to permanent housing. We provide vital programs and services to returning Service Members and Veterans in order to support their transition to civilian life.